This quiet residential hamlet of less than one hundred people is home to one of Vermont's oldest and longest covered bridges which crosses the Ottauquecheee River. 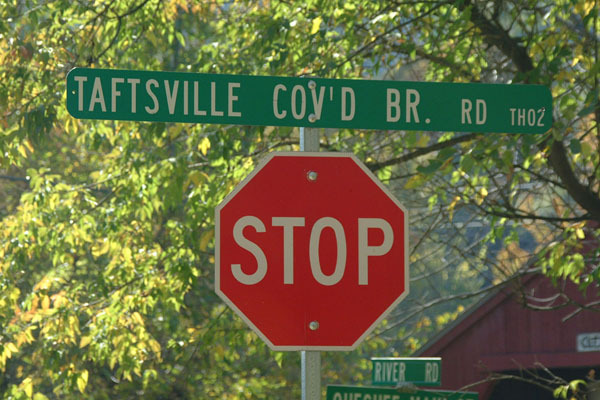 The Taftsville covered bridge is one of the longest in Vermont at 194 feet. It's the oldest covered bridge in Windsor County and the fourth oldest in the state.